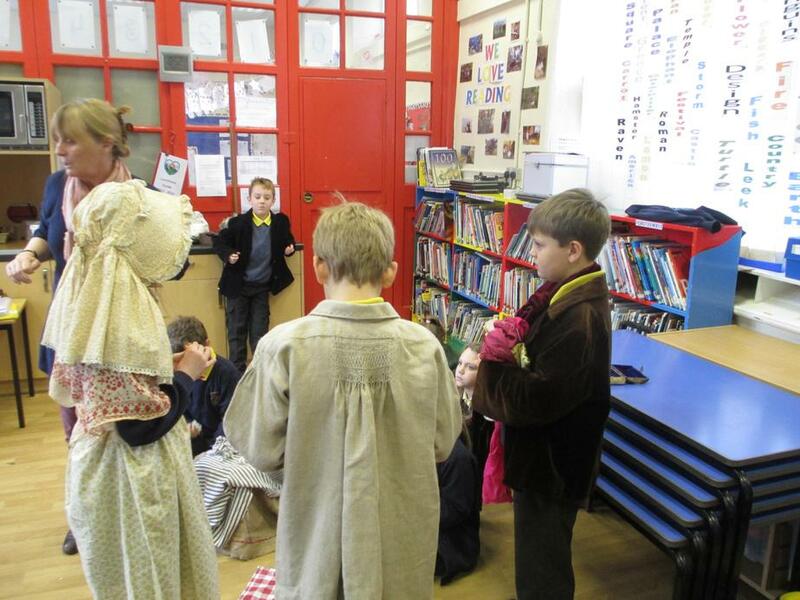 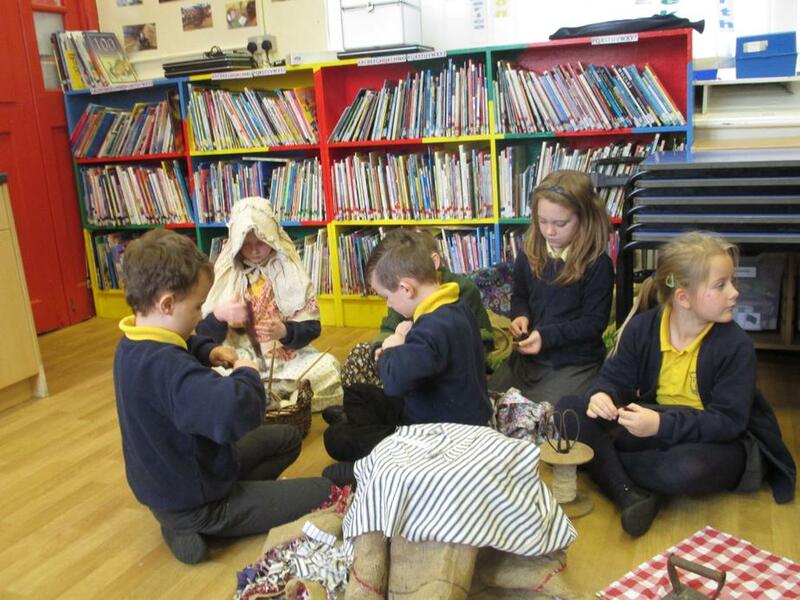 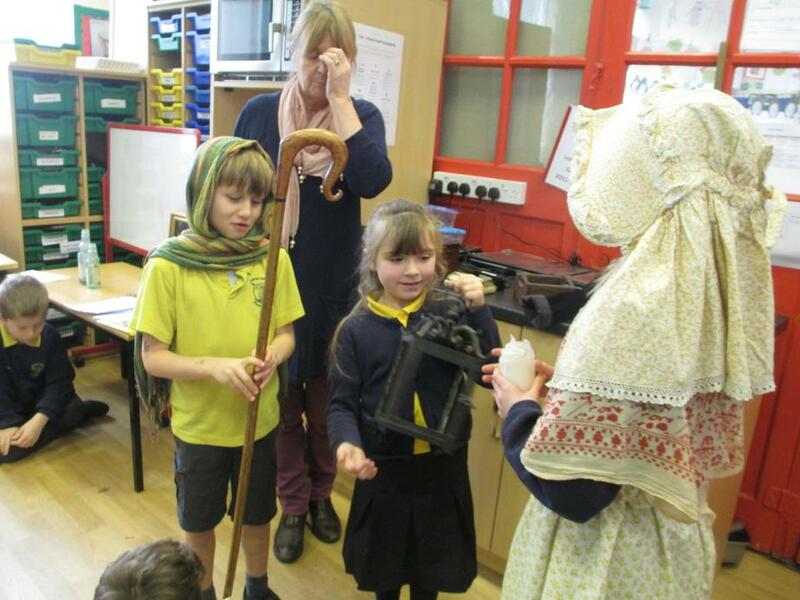 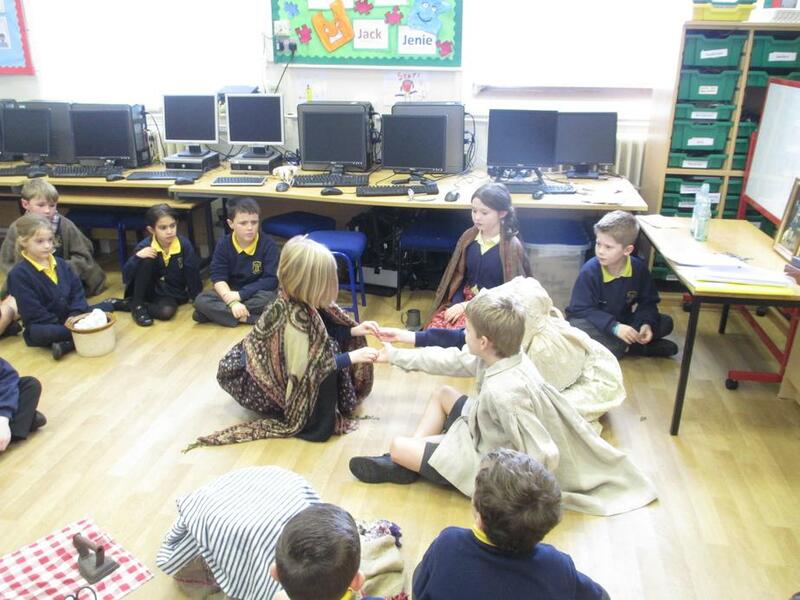 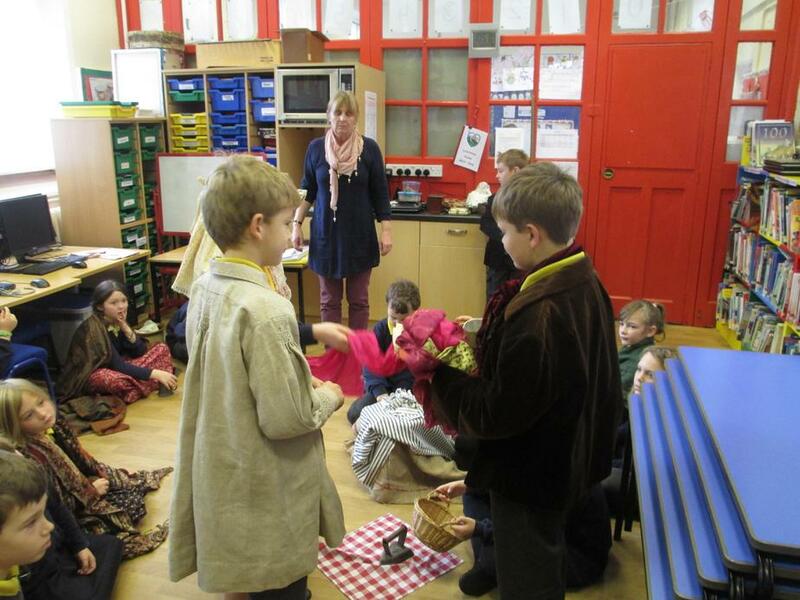 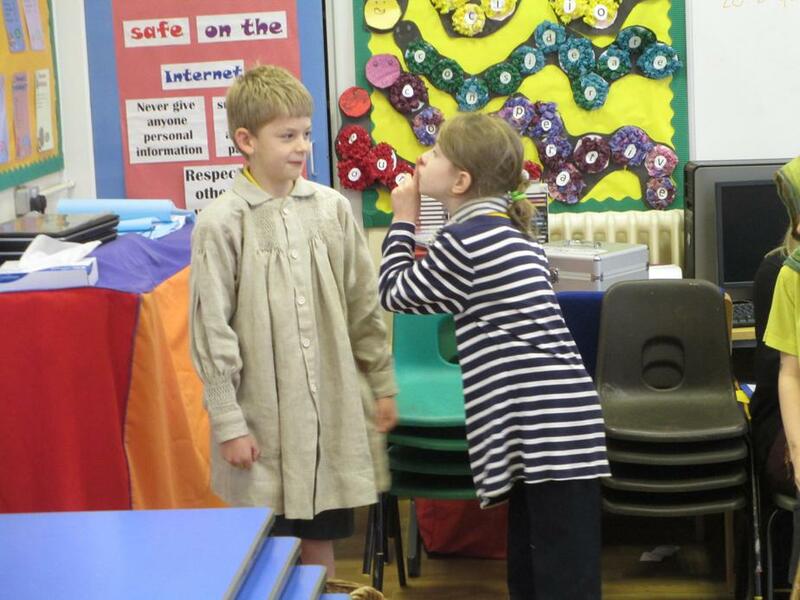 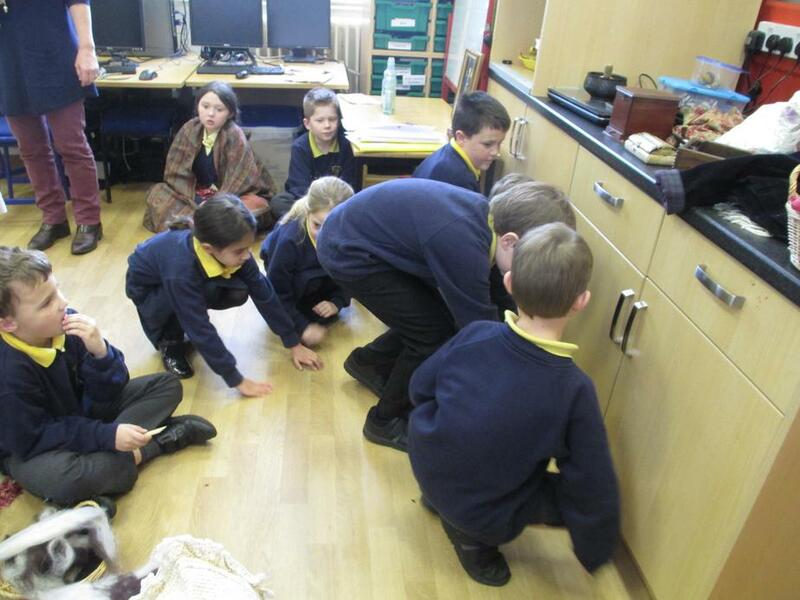 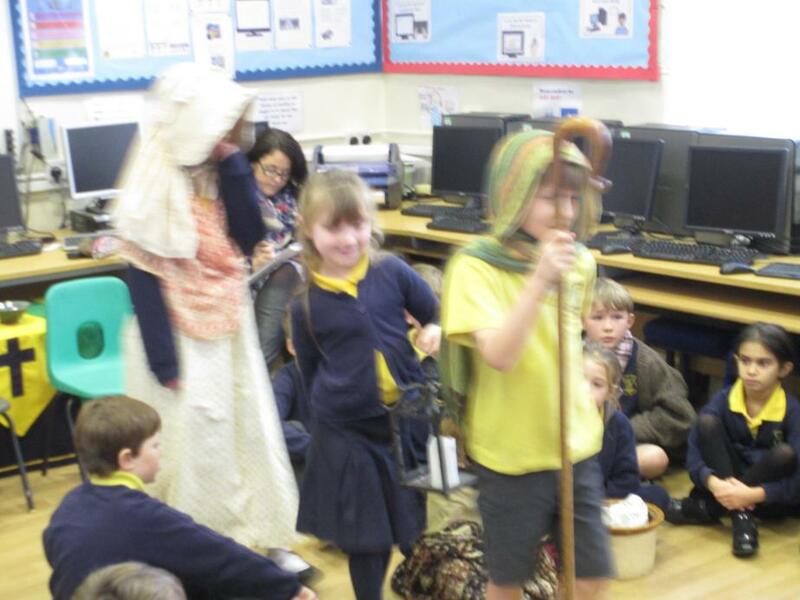 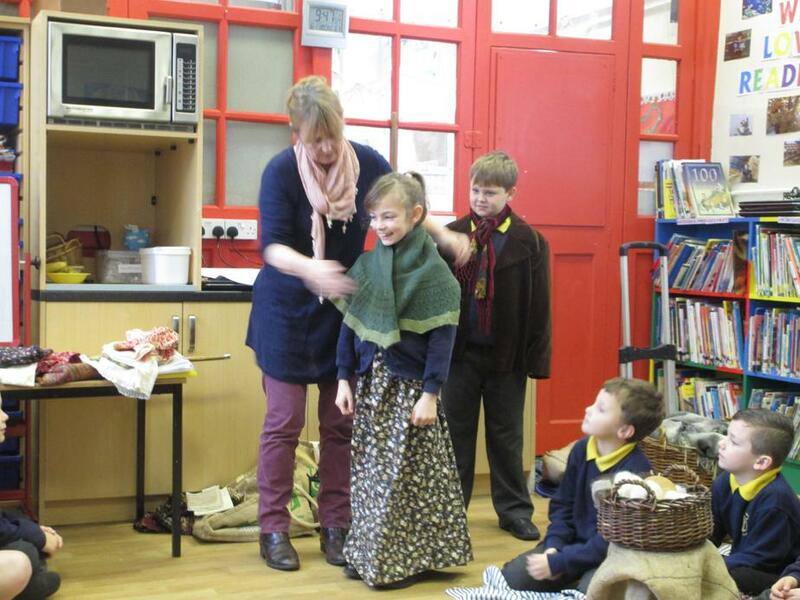 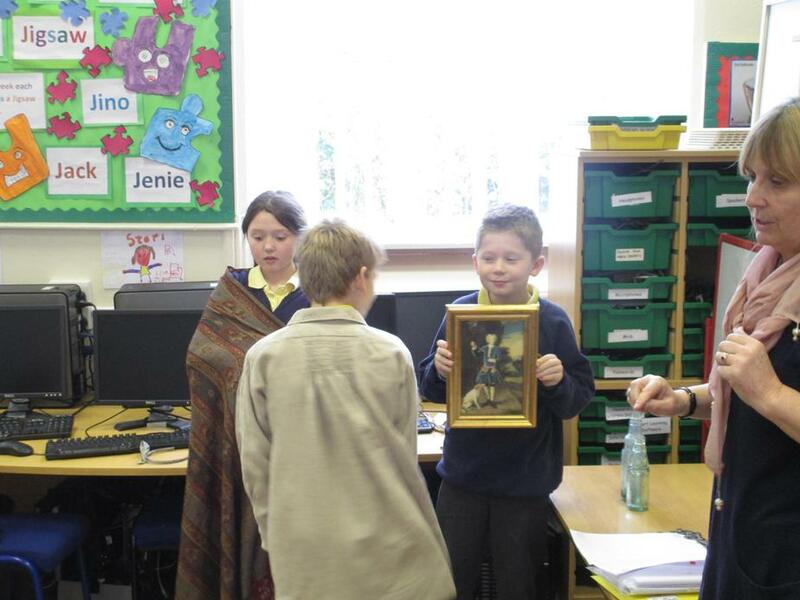 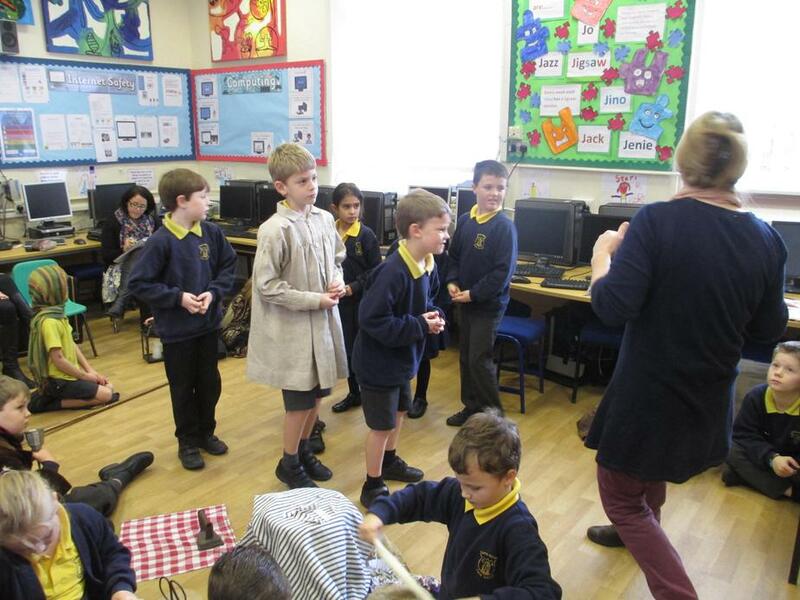 Abbey class explored what smuggling was, why people did it and who was involved with local historian Pippa Brindley through acting out a story. 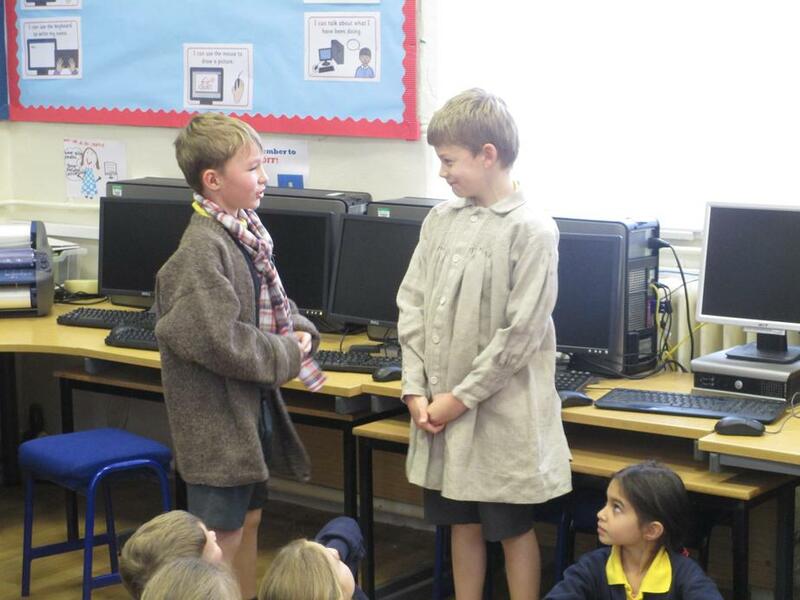 The story was of a village poor boy, Jack, who was trying to find work in the village. 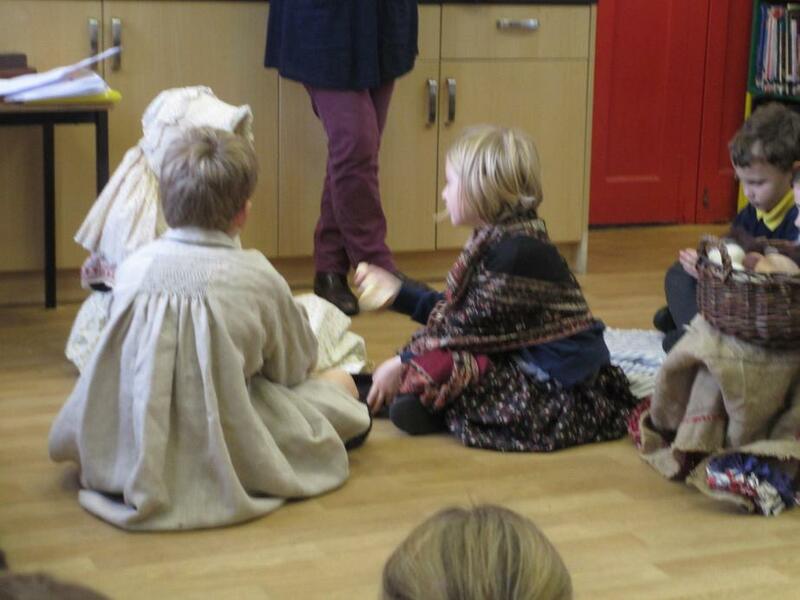 What he did not realise was that every job he did for people in the village was actually linked to smuggling. 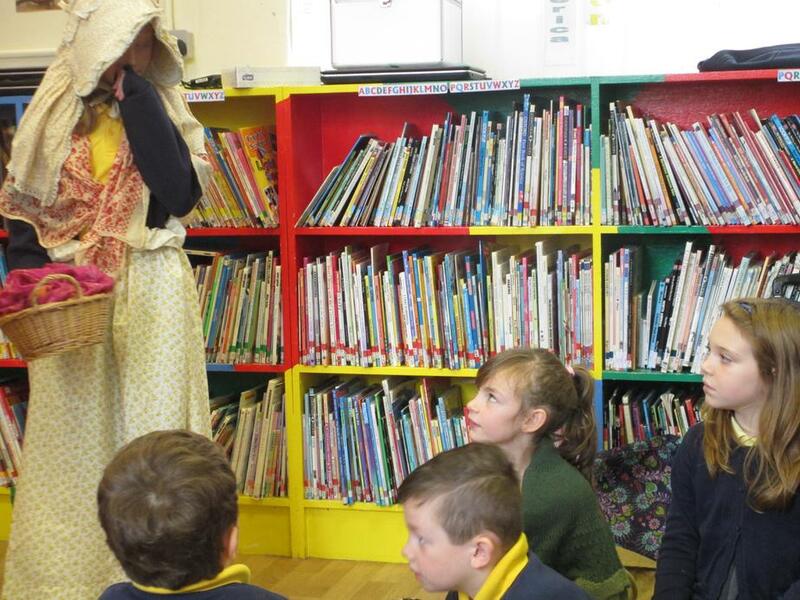 So, he becomes involved in signalling, carrying goods, hiding goods and passing messages to the customers of the smugglers etc. 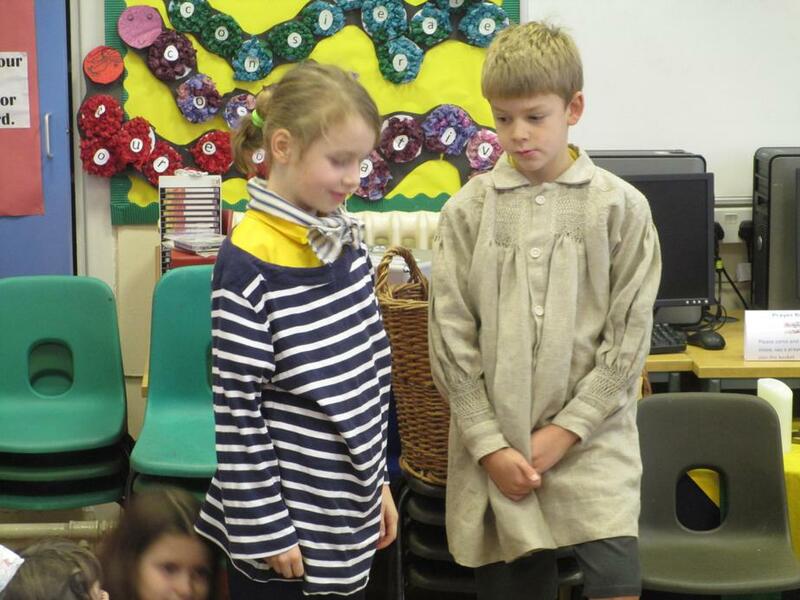 Meanwhile, his parents are set against smuggling and his uncle is a Riding Officer who is trying to stop the smuggling. 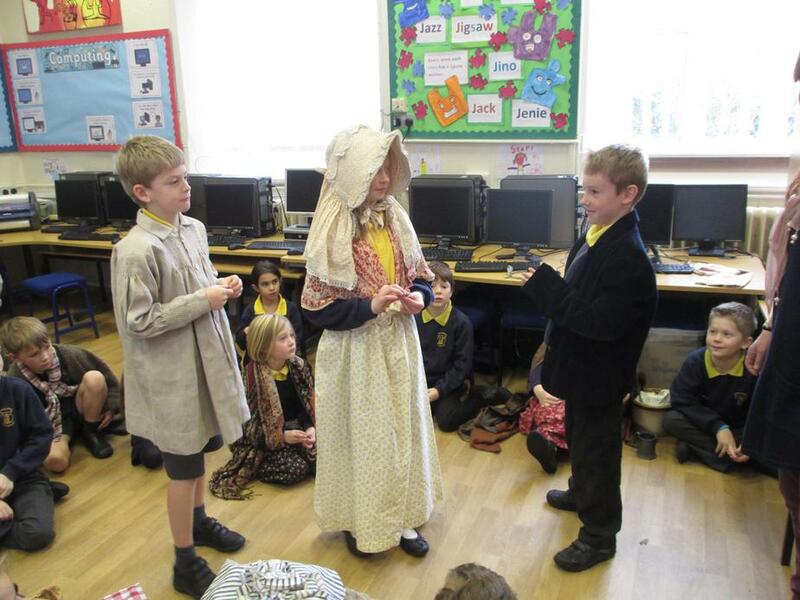 Jack hears about how the villagers benefit from smuggling and also the fact that it is illegal; once he found out what he had been involved in he had to make a decision of what to do. 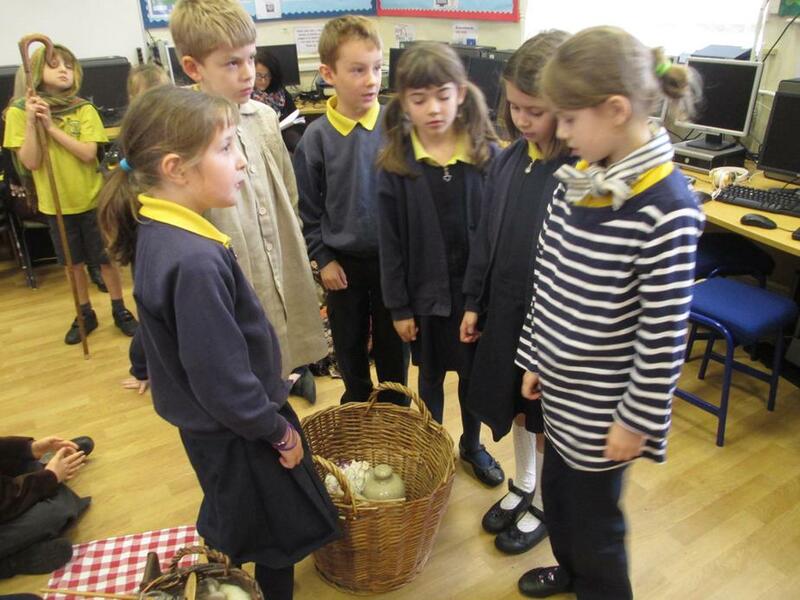 - The children are going to explore and develop this dilemma in English, writing their own smuggling stories with a dilemma.